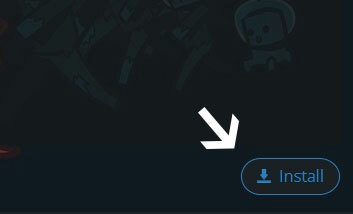 Type in the modpack name (VoidPack 2 Skyblock) or paste the following url into the search box. Finally, click Install at the bottom right of the launcher after you select VoidPack 2 Skyblock from the list on the left. The launcher will handle everything else! VoidPack 2 The sequel to the completely forgotten, kinda lame and rather buggy: "VoidPack Skyblock." Now perfected (mostly) as an exiting custom skyblock adventure like no other (kinda). Here's the story: Here's the story: So back in August of 2015 I made this pack for a friend and I because our computers couldn't handle SkyFactory. but every time I would change the pack I had to email it to him and we would manually install the pack onto our computers, which got annoying so we started looking into a better way to do it. And that is when I started uploading to technic as a way for my friend and I to easily play the same pack. fast-forward 3 years and my modpack is in great new hands, has over 200,000 downloads, a dedicated server, amazing community, and averages 2nd under most popular on technic. Never would have dreamed. 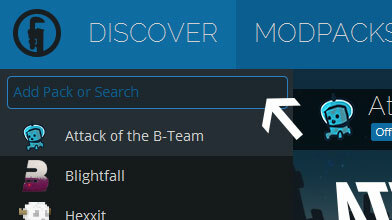 Head over to the Permissions page to see our mods.